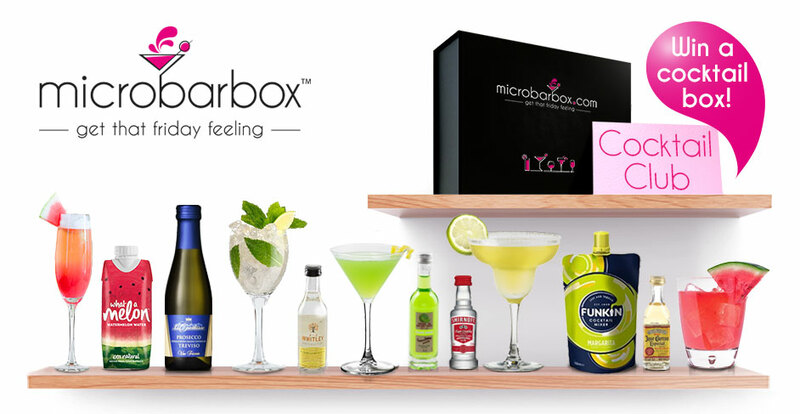 We have teamed up with Emerald Street to celebrate the all important Cocktail Month and to giveaway a Cocktail Club Box. Only 6 boxes are being given away, and YOU could be the lucky winner of one of these boxes. Click here to be in the chance of winning a bar in a box. P.s. Do you want cocktails delivered straight to your door? Why not join our Cocktail Club and try something new and exciting each month.